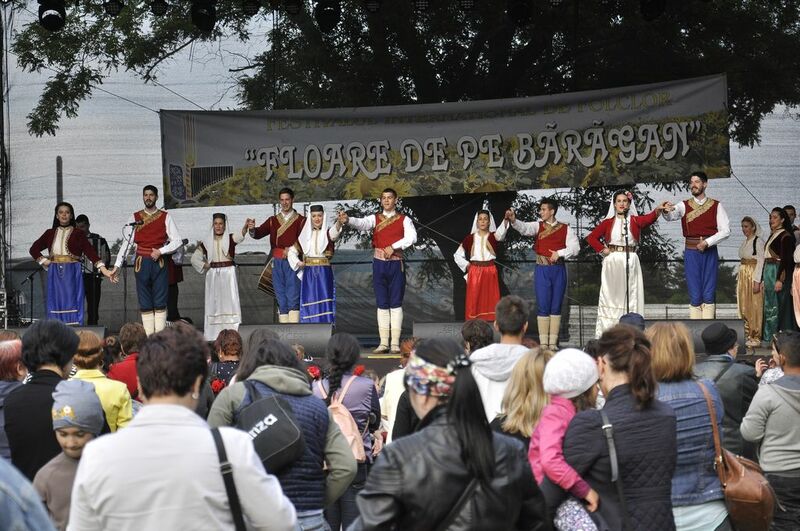 Every year The County Centre for Conservation and Promotion of Traditional Culture Ialomita organizes in Slobozia town and in different villages of Ialomita County (Romania) The International Folklore Festival ,,BARAGAN’S FLOWER“, in folk-songs, dances and costumes. 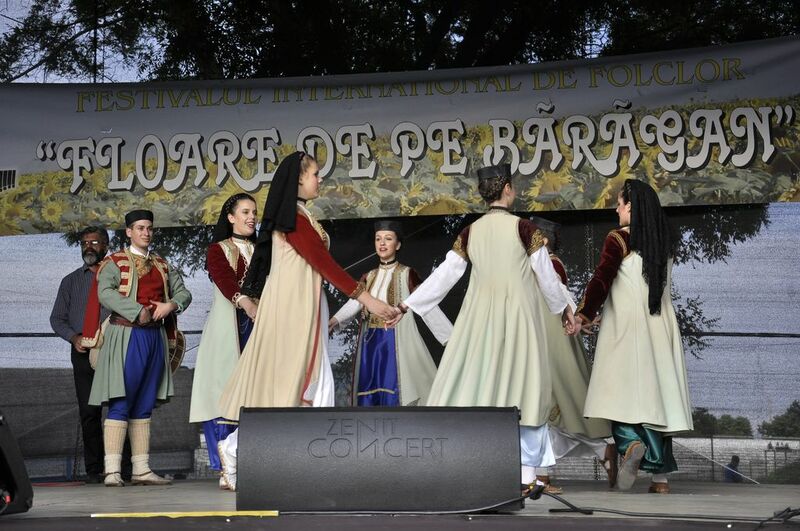 The Romanian people are very interested in different culture, folk and classics arts. That’s why we intend to invite for the next edition national folk groups from all over the world. For the interested groups, please, contact us, fill the application form and send us the advertising materials concerning the activity of the folk ensembles (photos, description of the groups, CD/DVD). The groups must not exceed 25 members who must be over 16 years old and we accept only live music (no CD/DVD records). After our selection we will announce the participants and will send them the official invitation. © Centrul Județean pentru Conservarea și Promovarea Culturii Tradiționale Ialomița Powered by WordPress Theme: Mountain Dawn.